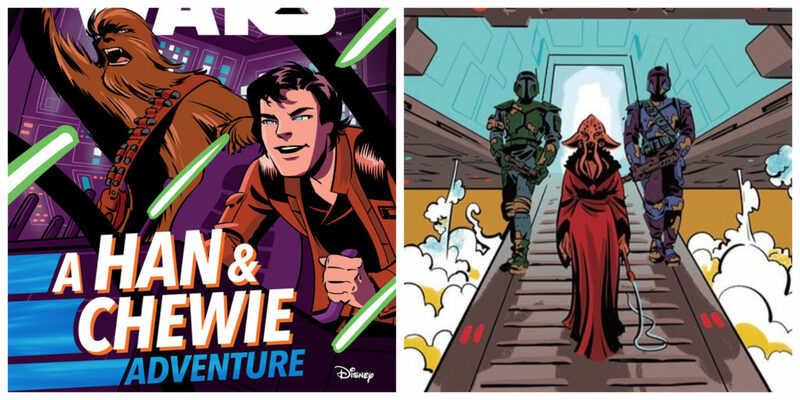 Lallani debuted in Choose Your Destiny: A Han & Chewie Adventure written by Cavan Scott and illustrated by Elsa Charretier. Lallani was a Quarren crime boss who appeared in the book Star Wars Choose Your Destiny: A Han & Chewie Adventure. Lallani surrounded herself with Mandalorian mercenaries and used an electro-whip to help get her point across. She was a rival of Jabba the Hutt and causes some problems for Han Solo and Chewbacca’s when they ended up stranded on a remote jungle planet.